Sean Szymkowski June 21, 2017 Comment Now! 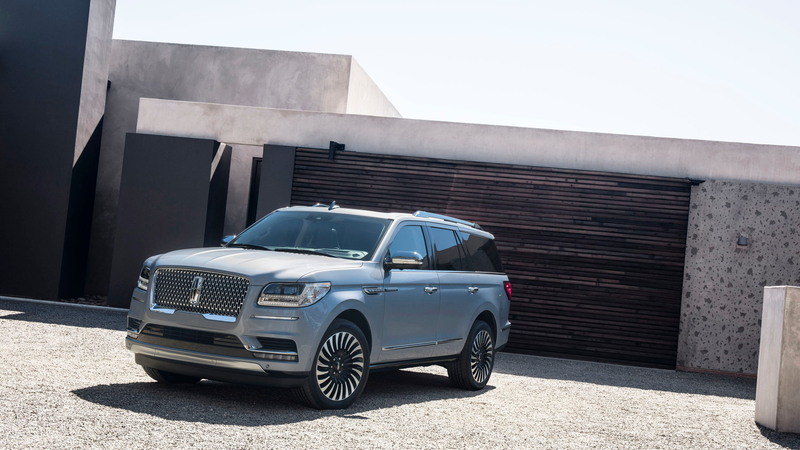 Lincoln's full-size luxury SUV has a price tag: the 2018 Lincoln Navigator will start at $73,250 when it goes on sale this coming fall. Foremost, the price undercuts the Navigator's most direct competition, the Cadillac Escalade, by over $1,000. However, we doubt consumers shopping in this segment are out looking for value. The $73,250 price, which includes shipping, gets you a Lincoln Navigator Premiere model. Included as standard features are Lincoln Concierge, heated leather seats, tri-zone climate control, genuine wood trim, and a 12-inch touchscreen unit among other luxurious touches. Outside, massive 20-inch aluminum wheels are also standard. Moving up to the Navigator Select trim adds 22-inch wheels with dark accents, a heated steering wheel, plusher leather, adaptive suspension, and a wireless charging pad for smartphones. The price, of course, climbs appropriately to $77,250. All standard content from the Navigator Premiere is also present. 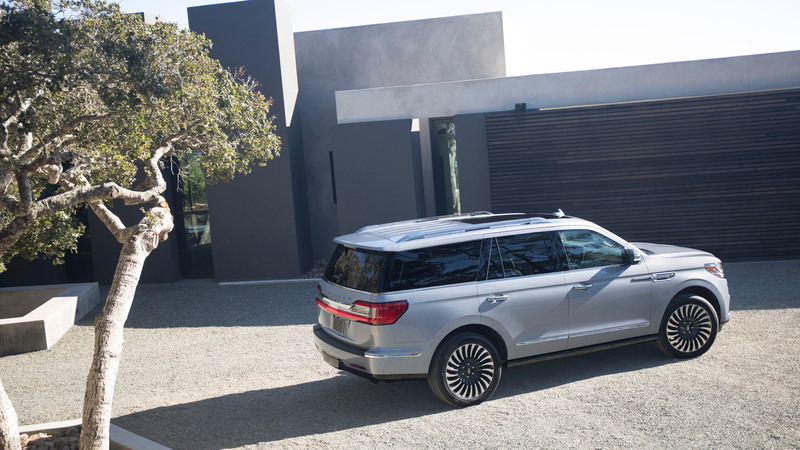 The Navigator Reserve trim is the final step before entering Lincoln's Black Label trim. 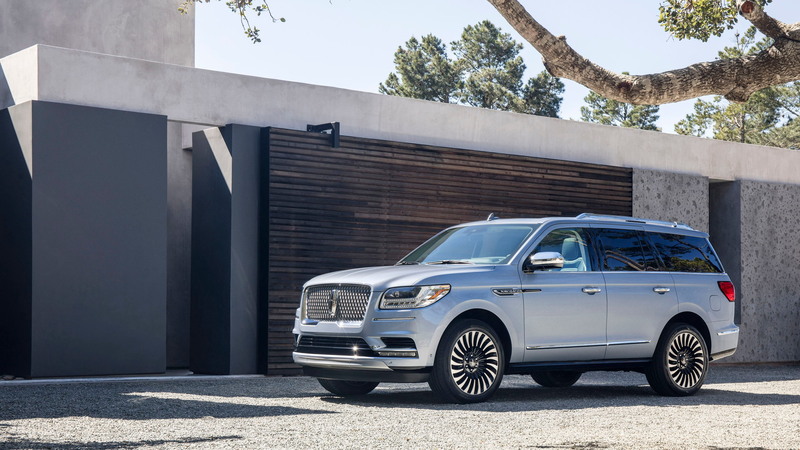 The Navigator Reserve nets buyers heated and cooled front seats with 24-way power positioning, an illuminated Lincoln badge outside, a panoramic sunroof and standard 4x4 configuration for $82,400. 4x4 configuration is a $2,655 option on the Premiere and Select models. Finally, Lincoln's luxurious barge will command $94,900 in Black Label trimmings. The wonderful Black Label interior motif designs are each a no-cost option. Buyers may choose from Chalet, Yacht Club, and the recently revealed Destination theme with no extra charge. 22-inch, 21-spoke wheels, a towing package, technology package that includes a suite of active safety features, are all present and accounted for. By this point, the 2018 Navigator is nearly eclipsing six figures. Despite this astronomical end of town, there's still more to add. We haven't even factored in the long-wheelbase Navigator L yet. 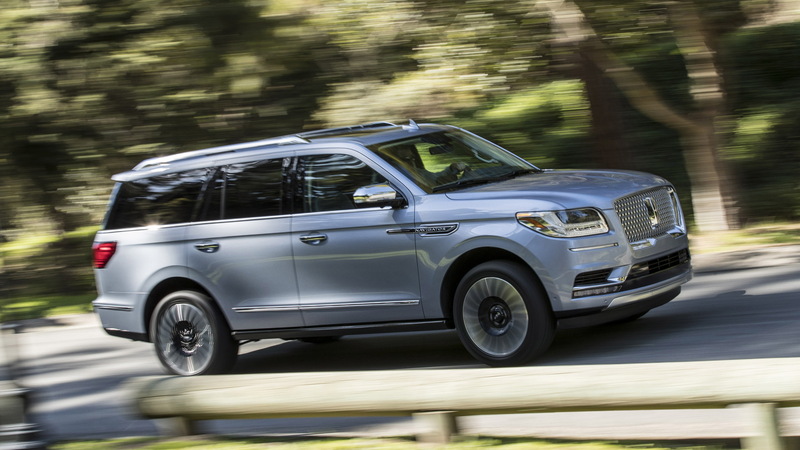 The Navigator L body style adds nearly a foot to the length of the SUV and 15 additional cubic feet of cargo storage, and pricing jumps accordingly. A Navigator Select L starts at $84,600, which represents the base trim; the Reserve L starts at $85,600 and the Navigator Black Label L will set buyers back a whopping $98,100 before any extra options are tacked on. 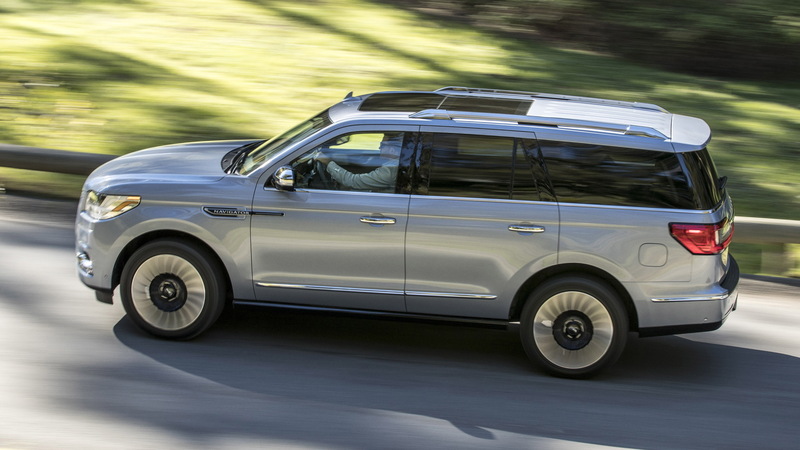 As mentioned, the 2018 Lincoln Navigator will begin trickling into dealerships this fall. Will it be enough to take on the Cadillac Escalade? Consumers will give us an answer in the coming months.